Attempting to sell a house in the winter, especially when it’s snowing, can be a challenge. Problems can arise due to messes being drug into the house caused by the snow and slush, making it difficult to keep your house looking clean and ready. Along with this, snow and ice can make it dangerous for people to drive to your home or even walk up to your front door. However, there are some tips and tricks to help you sell your house during these months without having huge issues with buyers. 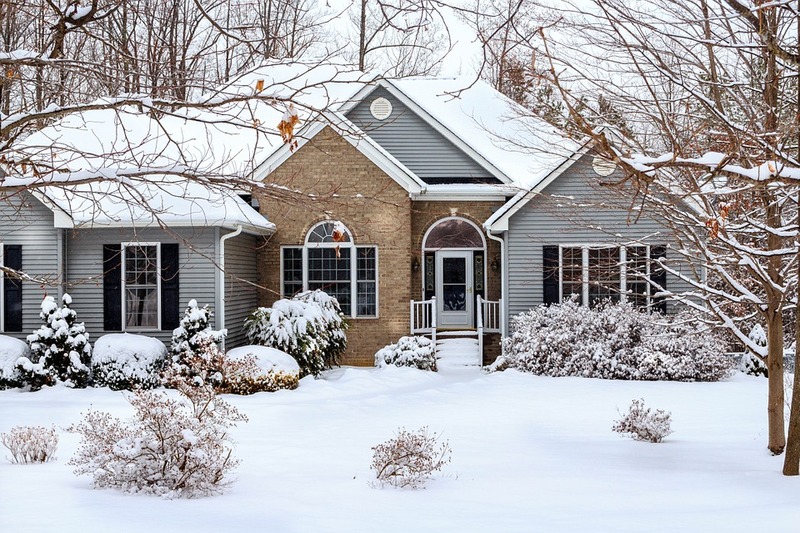 Here are 3 of the best tips to use while trying to sell your house while it is snowing. It would be a nightmare if a potential homebuyer slipped and fell trying to walk up to your doorstep. However, this issue could be easily prevented by keeping up with the removal of ice and snow from your driveway. It is crucial to shovel all of the snow into the driveway and follow that up with ice melt or rock salt to keep icy walkways from being dangerous. It is also important to keep snow and ice off of any decks or patios you may have as well so buyers can be free to explore everywhere safely. Buyers are always going to be looking for things inside and outside the house that entice them and make them feel welcomed into the house. Because of this, make the exterior of your house is colorful, inviting, and cozy. Maybe a wreath or some fun Christmas lights would be a nice addition to the exterior of your house to make buyers want to come inside. Check for ideas on Pinterest.com to see some more exterior decorations that could give your house that extra spark during the winter months. As buyers enter your house, greet them with a smile and offer to take their shoes and their coat for them. This simple interaction already gives a good first impression. It is also important to make the interior of your house seem as open as possible, while also maintaining a cozy atmosphere. Open up the shades and blinds to allow natural light to flow through the house. It would also be a great addition to have hot cocoa or something cooking in a crock pot for your buyers. Also, light a few candles that reflect the holiday season to provide a warm and inviting atmosphere. 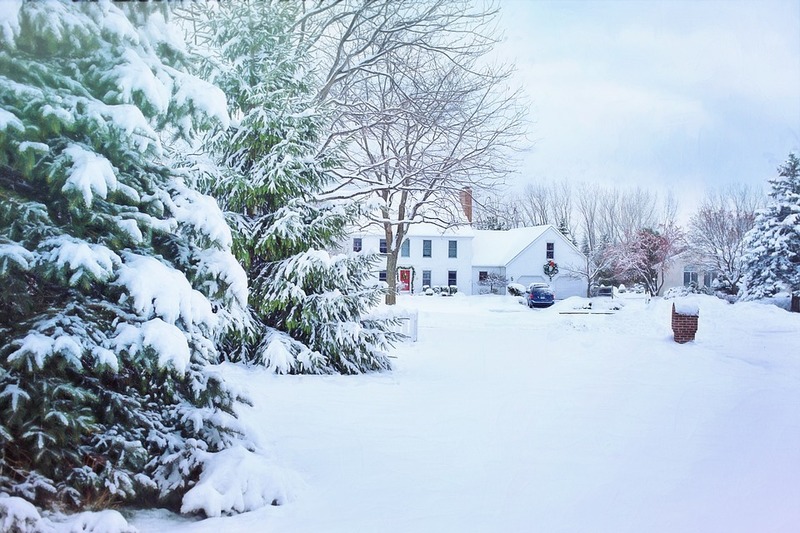 When it’s snowing, selling your home in Madison can be a bit trickier. However, it can be done and these three tips will help.